MarcelQPO: Wow nice and shiny passport! Wow nice and shiny passport! 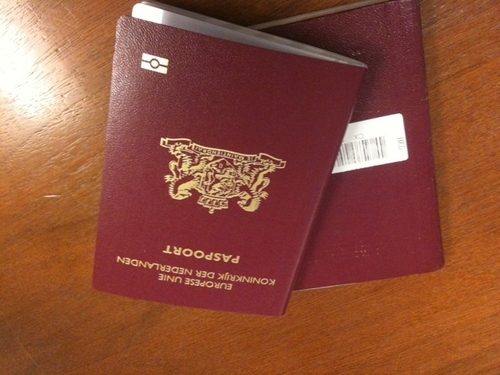 Picked up my new passport at the Dutch Consulate in Hong Kong today. Other one was nearly full and expiring soon anyway.